After starting out the week broadcasting on Facebook Gaming a little Legion reputation grind in World of Warcraft, I switched over to the Nintendo Switch on Friday with the rerelease of the puzzle game Captain Toad: Treasure Tracker. My goal while streaming is to complete everything in a stage before advancing. That means I not only have to get the star for each chapter, but the three diamonds as well. Plus, new to this version is Pixel Toad, so he must be found. And, of course, there is the bonus challenge for each stage. 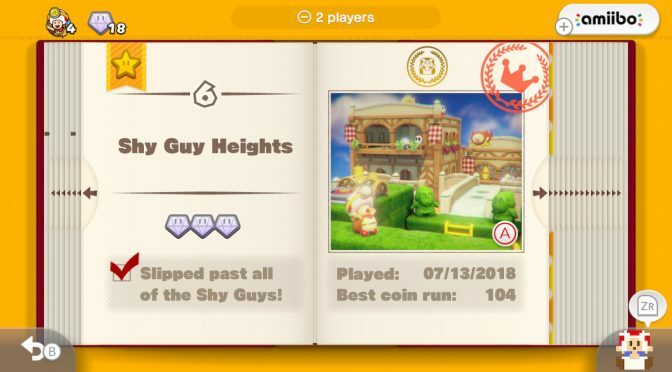 Sneaking past all of the Shy Guys in Chapter 6 really gave me some trouble. You can view that video on Facebook here. The aim for this week is to continue broadcasting my playthrough of Captain Toad: Treasure Tracker with the goal of potentially completing the game. However, seeing as it took me a half hour just to sneak successfully past some Shy Guys, that goal might be hopelessly unrealistic. My Facebook Gaming profile can be found at fb.gg/cablepunk, and please be sure to follow its main page: facebook.com/cablepunk. Streams will generally be in the evening Eastern, but no schedule has been set yet. 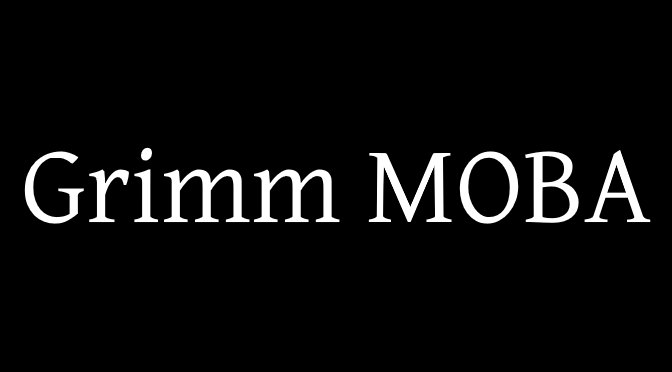 After spending quite an amount of time in development hell as a graphic novel, GRIMM MOBA is finally coming late-2018 as a novel by Stephen Oravec and published by Cablepunk Press. As planned, this will be the first story in the Grimm Arena series which tells the tale of the gamer Elle as she competes in the virtual reality game Grimm, a fairytale-inspired multiplayer online battle arena. More information will be forthcoming here in the following months!